Managed services are a highly effective way for you to achieve cost predictability, scale for any size discovery project and increased quality of output. 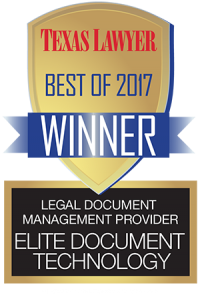 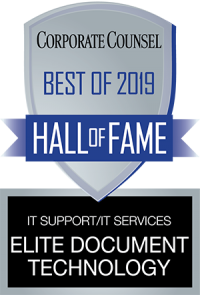 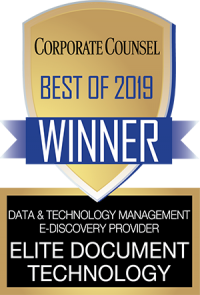 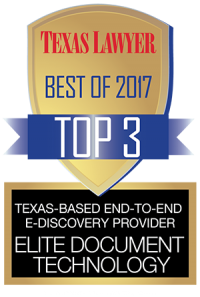 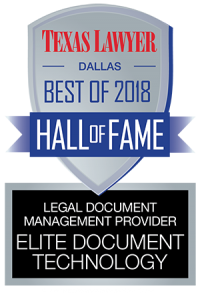 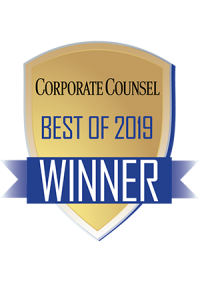 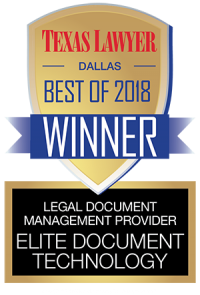 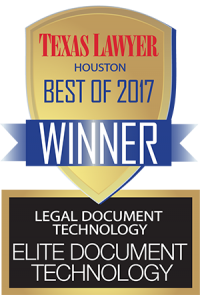 Elite Discovery’s eDiscovery managed services include dedicated project managers, data collection and processing, hosting and review services from our licensed review attorneys in our own review facility. 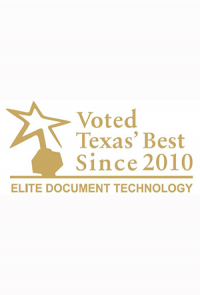 Elite Discovery’s managed document review services increase accuracy, boost defensibility and lower the cost of document review.